Kansas City Beer: A History of Brewing in the Heartland is now available. Since the official book release date of Oct. 24, 2016, the book is available at many local retailers and online. 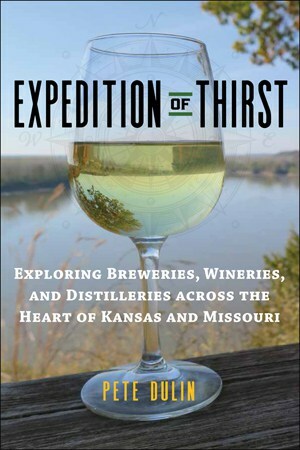 The History Press published this brewery history book as part of its American Palate Series. Westbound immigrants, pioneers and entrepreneurs alike arrived in Kansas City with a thirst for progress and beer. Breweries both small and mighty seized opportunity in a climate of ceaseless social change and fierce regional competition. Muehlebach Brewing Company commanded the market, operating in Kansas City for more than eighty years. Built in 1902, the iconic brick warehouse of Imperial Brewing still stands today. Prohibition made times tough for brewers and citizens in the Paris of the Plains, but political “Boss” Tom Pendergast kept the taps running. In 1989, Boulevard Brewing kicked off the local craft beer renaissance, and a bevy of breweries soon formed a flourishing community. 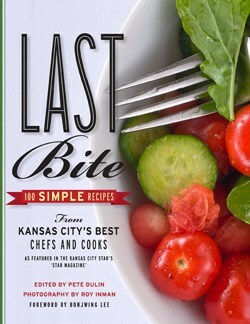 Food and beer writer Pete Dulin explores Kansas City’s hop-infused history and more than sixty breweries from the frontier era to the twenty-first century. This book was fascinating to research because it involved finding “facts” in several ways. I studied old city records from the mid-1800s and dug through publications and marketing brochures of yesteryear. I contacted historical societies and reviewed digitized copies of books on Google. For any brewery that existed prior to 1989 when Boulevard began, research involved sifting through print and online sources. No one from the late 1800s to early 1900s before Prohibition was alive to interview! For more contemporary breweries, such as Boulevard Brewing which was founded in 1989, I was able to interview key people including founder John McDonald and others. 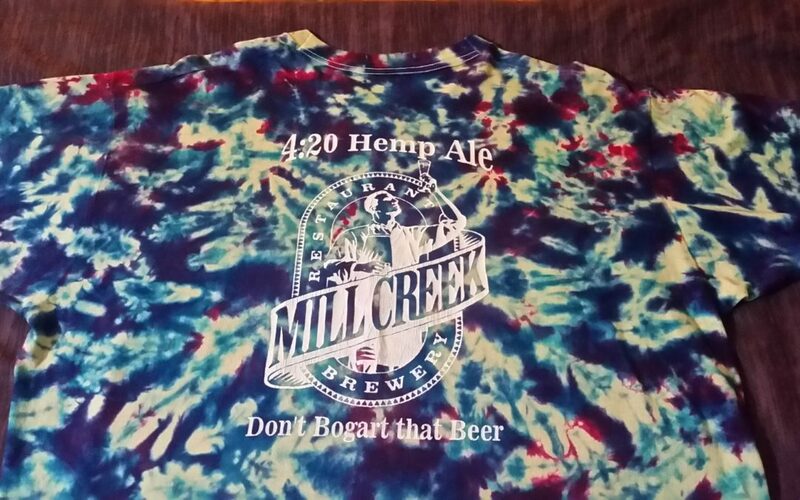 I reached out via social media to track down people that once worked at former breweries and brewpubs in the 1990s. Again, I perused online articles, websites, and other resources as well as reading book and print material. Perhaps the most fun part was interviewing the modern generation of Kansas City brewers from the 1990s to present, knowing that their stories fit in the sequence of history I was assembling as a book. 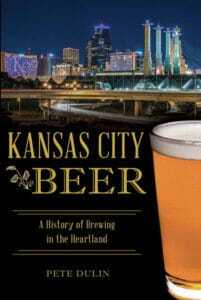 In the introduction to Kansas City Beer, I link the history of the city with its brewery history. The latter is innately tied to the former. During the process of writing and after completing the manuscript, I felt keenly aware that I was recalling, defining, and recording history from past and present. In a short span of time, my book will seem like ancient history. Even now, I find myself observing and thinking about current events, whether it is brewing or politics or social change, through the lens of history to provide a long-term perspective. I’m pleased with the final result of Kansas City Beer. It’s easy to read with short profiles of nearly 70 breweries from roughly the 1850s to 2016. Much has happened in the history of Kansas City and its breweries.